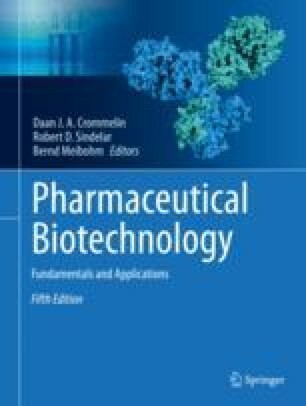 The use of proteins for medical applications has revolutionized therapies of many diseases/disorders that were often incurable with small-molecule medicines. However, since the first use of proteins as medicines, their immunogenicity has been a major problem. Over the years the quality and safety of therapeutic protein products have improved dramatically. Nevertheless, even the protein medicines of the newest generation may still cause adverse immunological events, posing a safety risk for patients and/or compromising their efficacy. Immunogenicity of therapeutic proteins is a complex, multifactorial phenomenon. In this chapter we summarize the current knowledge about immune mechanisms underlying the immunogenicity of therapeutic proteins and discuss influencing factors and clinical consequences of protein immunogenicity as well as strategies for immunogenicity assessment and mitigation.